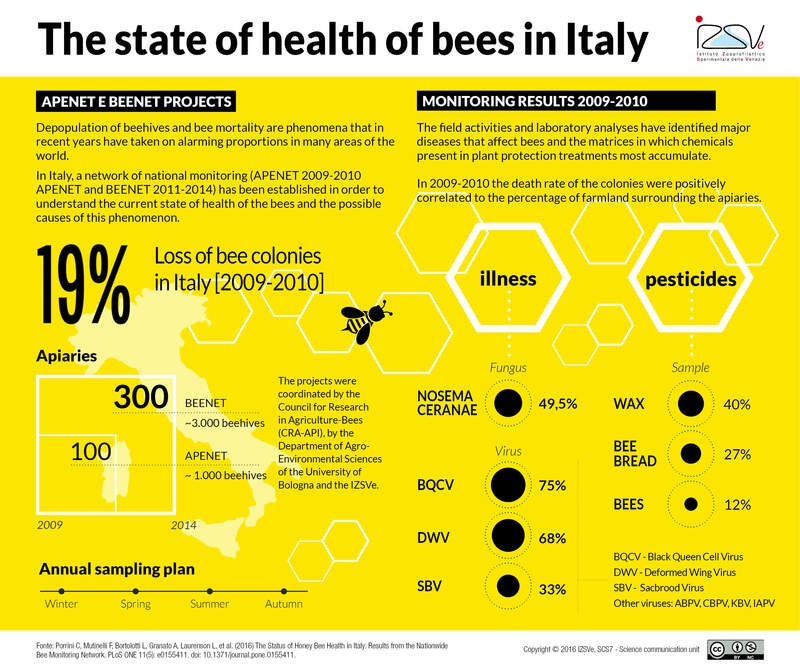 Home > News > Beekeeping > The state of bee health in Italy. National monitoring results. There is no single underlying cause for bee die-off. The most probable contributing factors include pesticide use, bee diseases, beekeeping practices and climate change. In Europe and other countries of the world, numerous cases of bee mortality and depopulation of beehives have been reported in recent years, some of which are particularly worrying. 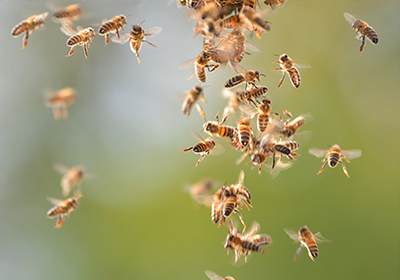 Today bee specialists agree that there is no single cause behind this phenomenon of bee die-off, but rather several factors are involved that can act individually, simultaneously or together. Plant protection products are particularly damaging for bees, particularly that carried out in spring and summer in intensively cultivated areas. 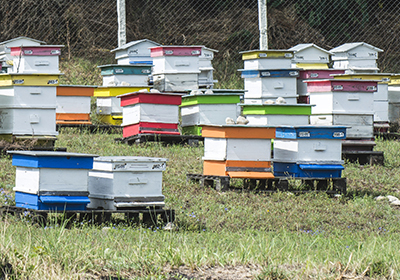 The bee health monitoring network in Italy covers 300 apiaries, that is around 3000 hives, and allows the undertaking of field surveys and laboratory analyses to detect and analyse pathogens, chemical substances and incidences of colony mortality. 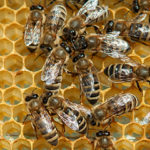 In 2009 a national monitoring network was established in Italy in response to the high mortality rate of bee colonies reported in the previous year (www.reterurale.it) in order to understand the hives’ state of health and detect, through appropriate reporting, the consistency and the possible causes of mortality. The monitoring network was set up under the “APENET: research and monitoring in beekeeping” project, funded by the Italian Ministry of Agriculture (MiPAAF)” and coordinated by the Council for Research in Agriculture – Bees (CRA – API), the Department of Agro-Environmental Sciences of the University of Bologna and the Istituto Sperimentale delle Venezie Zooprofilattico. The monitoring network initially included about 100 apiaries distributed throughout Italy, a number that reached over 300, or about 3,000 hives, in 2014 with the BeeNet project. These projects have enabled us to assess hive health in Italy through field observations and measurements and laboratory analyses aimed at identifying pathogens and chemical substances and to study of incidences of bee colony mortality. The colonies were visited and sampled four times a year (after the winter, in the spring, during the summer and before winter) in order to collect samples for the detection of pathogens and chemical and pollen analysis. Monitoring in Italy has allowed bee loss to be correlated to the presence of pesticides in the bees themselves and in the surrounding farmland. 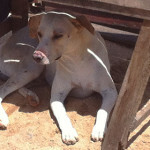 The pesticides most frequently detected in all the matrices were organophosphates and pyrethroids. 27% of the bread samples and 12% of the bee samples were contaminated with pesticides. Colony losses in 2009/2010 were on average 19%, with no significant differences between the Italian regions. In 2009 the presence in autumn of the deformed wing virus (DWV) was positively correlated with the loss of colonies. Similarly, hive mortality was higher in the infected colonies with BQCV in the first and in the second sample of the year. 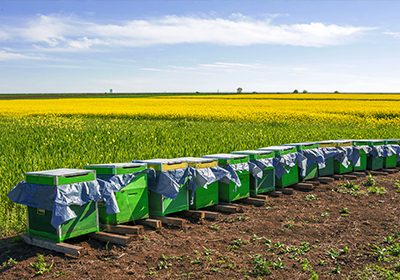 In 2010 a significant correlation was found between colony losses and the presence of pesticides in bees during the second sample period of the year. In the years 2009/2010 the mortality rates of the colonies were positively correlated to the percentage of farmland surrounding the apiaries. 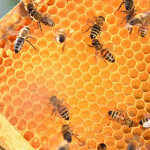 The study found pesticides in all hive matrices. The results of the monitoring project highlights the importance that land use takes into account bee health. 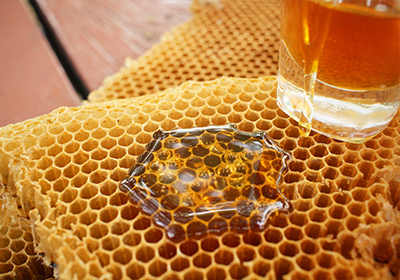 The national hive monitoring network (Apenet) revealed the consistent presence of Nosema ceranae, with a marked seasonal variation. This data has completed a previous lack of information regarding this endemic pathogen of bees in Italy and Europe. Of the seven most known viruses, the most prevalent were BQCV, DWV and SBV, even though they were not associated with clinical manifestations of disease. Others viruses studied (acute brood paralysis virus, ABPV; chronic brood paralysis virus, CBPV; Kashmir Brood Virus KBV; Israeli acute paralysis virus IAPV) were present but with low prevalence. 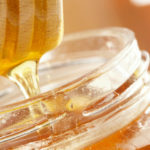 The study found pesticides in all examined hive matrices (bees, wax, and bee bread); moreover, the mortality rates of the colonies were positively correlated to the percentage of farmland surrounding the apiaries. 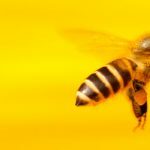 Thanks to the Apenet monitoring network the importance of land-use taking into account bee health is highlighted.